Welcome! 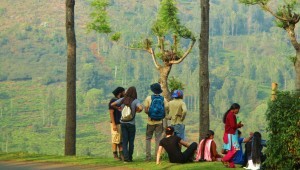 The Nilgiris Field Learning Center (NFLC) is a unique partnership that aligns Cornell faculty and students with experts and community members in the Nilgiris, the “blue hills” of southern India. The NFLC learning community explores nutrition and health, land use, and livelihoods in a region recognized for its biodiversity. Students develop research skills in a collaborative, field-based environment. The NFLC provides transformative research experiences for faculty, students, community members, and professionals. Together, we engage in, give back, and benefit from the work done at the Center. 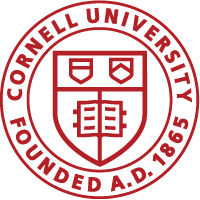 Cornell brings strengths in the ecological and social sciences in collaboration with the applied fields of regional planning and policy analysis. 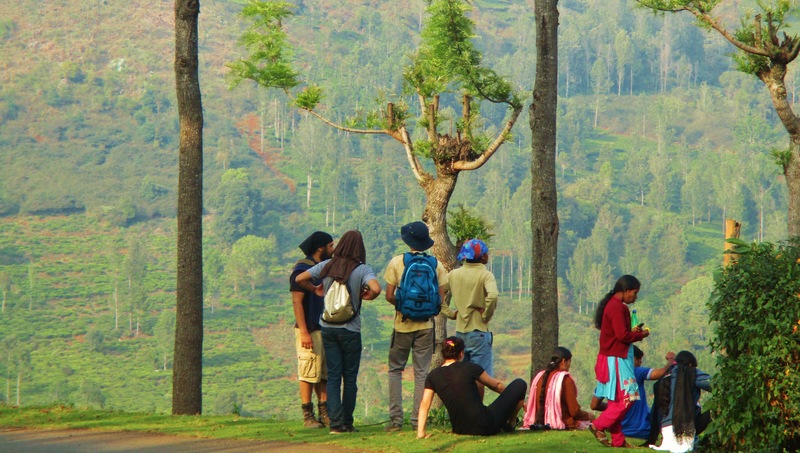 Our partner, the Keystone Foundation, works with indigenous communities in the Nilgiris Biosphere Reserve focusing on livelihoods, conservation, and market-based social enterprise. The vibrant Keystone campus is located in Kotagiri, a hill station in the Western Ghats. It is a hub for honey production, education initiatives, and research. Learn more about Keystone on their website.